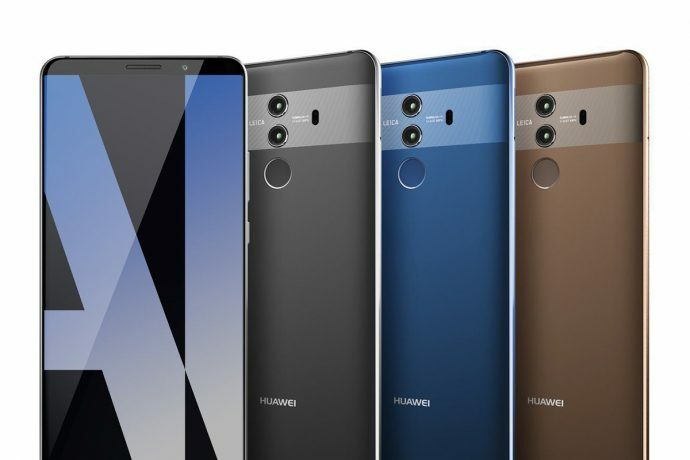 One of the top smartphone for 2017, Huawei Mate 10 Pro will arrive in Singapore stores from 11 November 2017. Singapore will be the first in the world to get the Huawei’s flagship smartphone for this year. You can read more about it at FUTURE IS HERE – Huawei Mate 10 & Mate 10 Pro Are AI Powered Smartphones. 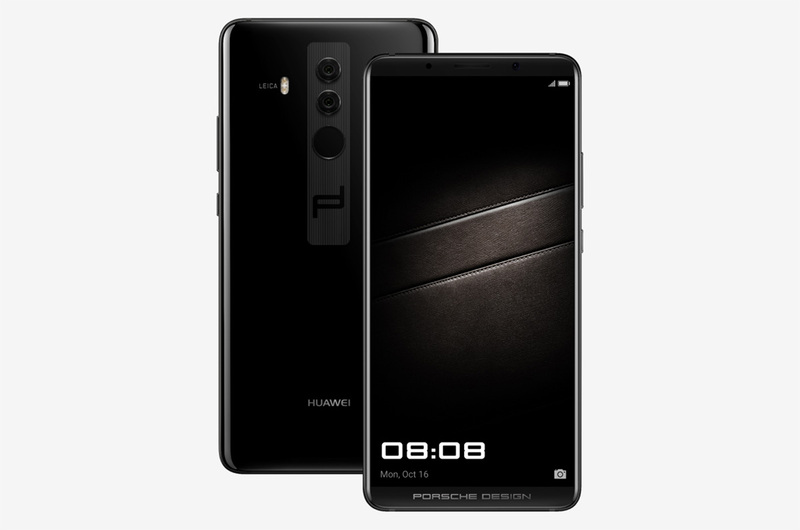 Porsche Design Mate 10 Pro will be available from 24 November 2017 at S$2,298. It will be limited to Huawei Concept Stores, Lazada.sg and Sprint Cass Outlets within Changi Airport Transit Areas.